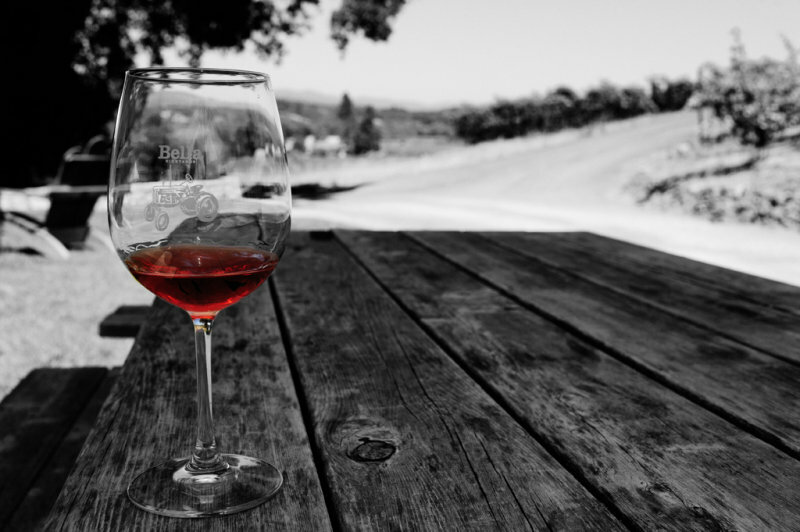 Posted on May 16, 2015 by Aliye M.
One of my favorite winemakers back in California always used to tell me, “It takes a lot of good beer to make good wine.” I think I can officially say the Bordelaise have changed it up a bit to be “It takes a lot of good wine to sell wine.” And clearly they have taken this to heart. And of course, us wine nerds are always looking for an excuse to have a good party. So to celebrate the end of the tastings accompanying the 2014 en primeur campaign Chateau Gruaud Larose threw an insane party. Upon arrival we were led into the cellars for a vertical tasting of the second wine, Sarget du Chateau Gruaud Larose, that stretched back to 2004 and included every other year’s wine (2004, 2206, 2008, 2010,2012 and of course 2014). 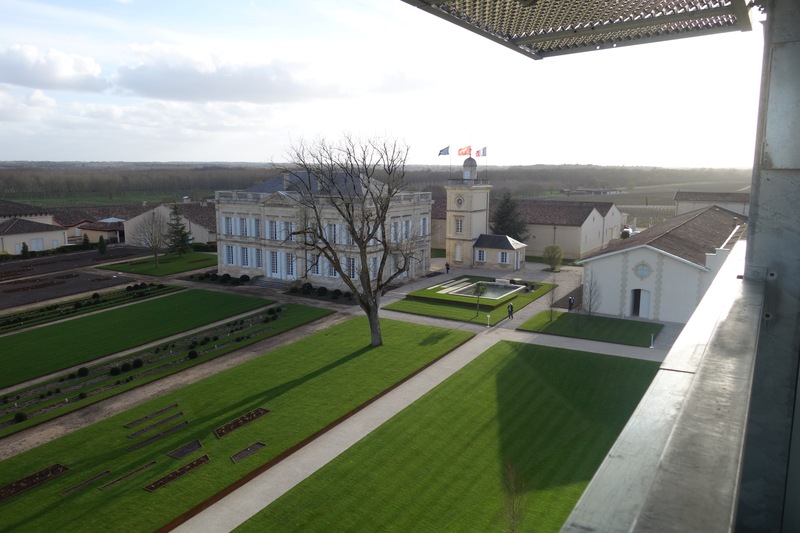 It was a great introduction to the estate as well as an interesting exercise in discovering the evolution of Bordeaux wine. This was of course followed by the tasting of the 2014 Grand Vin. In my notes I wrote: Spicy, fruity, balanced and elegant. A bit edgy but will mellow in the barrel and with time. Then the party really got started as we were invited into the Chateau’s reception area. Here there were nibbles and Champagne (because it wouldn’t be a proper celebration without the bubbly goodness). 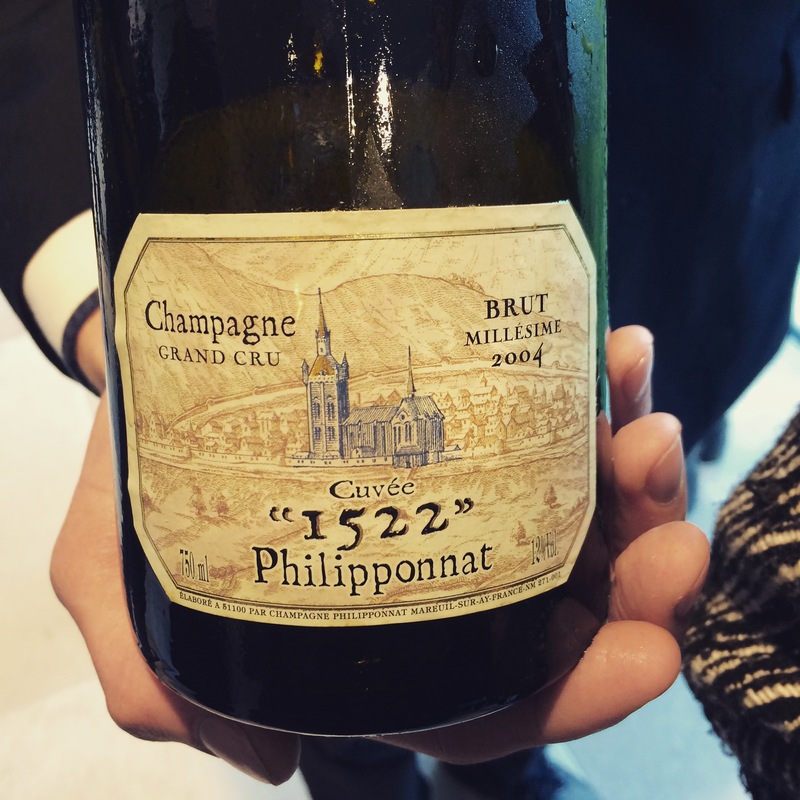 But this wasn’t just any Champagne it was the Philipponnat Cuvée “1522” Grand Cru from the 2004 Vintage. Crisp, clean and delicious it was a welcome, delicious palate cleansing pause after a day of tasting unfinished wines. But there was still more. We were all eventually invited up to the Chateau proper where we were greeted by the owner’s wife and were left to run wild in room after room of gourmet goodies. 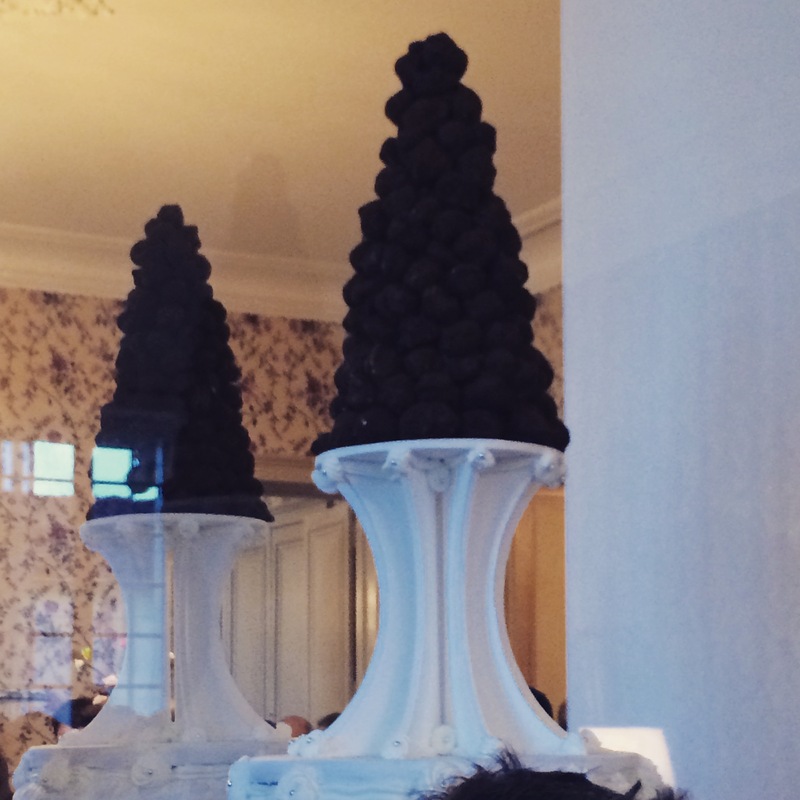 There were shrimp towers, piles of lamb skewers, truffle towers (sadly I later learned they were made of coffee), a truly mouthwatering desert display and of course more wine: a range of 1983, 1988, 1993 and 2003 vintages of the Grand Vin to be precise. Then of course there were the goodies that arrived as the night continued: lobster soufflé (this I couldn’t enjoy much to my disappointment) and a French delicacy, chicken kidneys cooked in a wine truffle sauce (yes, this one I ate and yes it was absolutely delicious). And then, as the evening began to wear down, the piece de resistance: double magnums of the 1955 Chateau Gruaud Larose. Sadly the first bottle I tasted from had been slightly corked (gasp! Quelle horreur!) but being the wine nerd that I am, I drank it anyway as it was perfectly palatable. The second bottle, however, was much better. Beautiful and endlessly elegant the wine was a smooth as silk. A rare treat. Unfortunately, I was forced to play the role of party pooper as I had exams that began at 8 am the next morning. So we all piled our tired, slightly tipsy and very satisfied selves in the car and we were off. And I’m convinced that the first exam that next morning was the best 😉 after all, I was living proof that good wine helps make marketing wine easier. 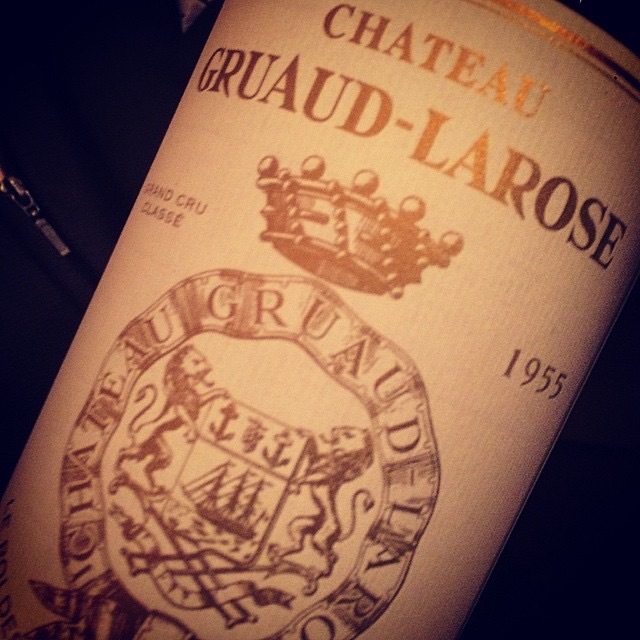 This entry was posted in Estate Visits, Wine World and tagged 2014 vintage, bordeaux, chateau gruaud larose, en Primeur, party, Wine by Aliye M.. Bookmark the permalink.